"Best practices" for toddlers with autism is an approach to assessing, diagnosing and treating young individuals with pervasive developmental disorders. A best practice is a method or process that uses the most effective and most efficient strategies to achieve the desired results. The best practices for toddlers with autism include proper diagnosis. Pervasive developmental disorders can be severe, and quite easy to detect, but in many cases, the signs of autism are subtle and difficult to detect. 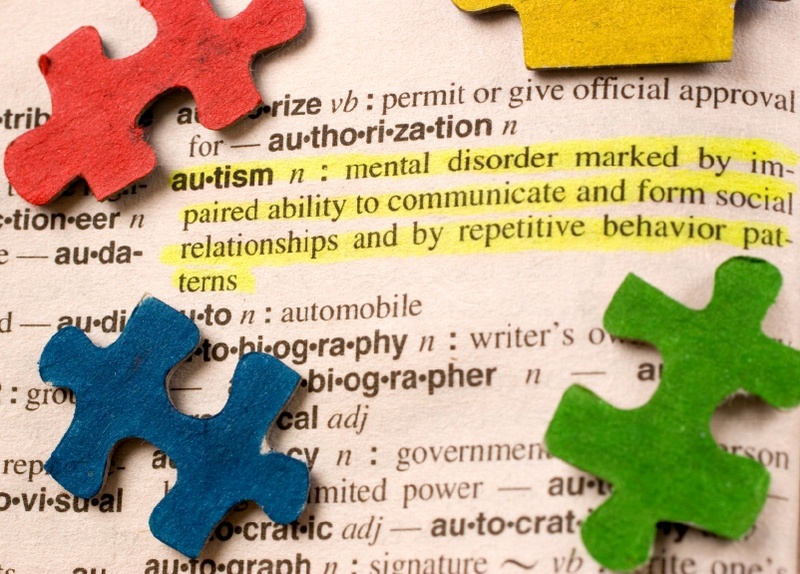 The DSM-IV (diagnostic manual) is the gold standard for identifying autism. The evaluator rates each criterion relative to the toddler's developmental level, and uses parental reports and observations in the process. Standardized measurements for autism include the Autism Diagnostic Observation Schedule and the Childhood Autism Rating Scale (CARS). The tests primarily use observation for assessment, but some structured interactions are used to measure nonverbal communication and imitation skills. Best practice ensures that the parent's concerns are taken seriously, and doctors should follow up on suspicions of autism with a full screening. After diagnosis, it is equally important to clarify what the diagnosis means. A child as young as 18 months old can be accurately diagnosed on the autism spectrum, but many are not identified until much later. Many people assert that cognitive abilities cannot be accurately measured in individuals with autism. However, best practices for toddlers with autism recognize that the child should be assessed for his or her level of cognitive functioning. Many people with autism also meet the criteria for mental retardation; assessments and treatment plans should consider cognitive abilities. Just as professionals adhere to the best practices, parents can as well. Consistency is among the most important aspects of an effective treatment plan, and parental involvement can make all the difference. Check out LoveToKnow's exclusive expert interview on Do2Learn activities.